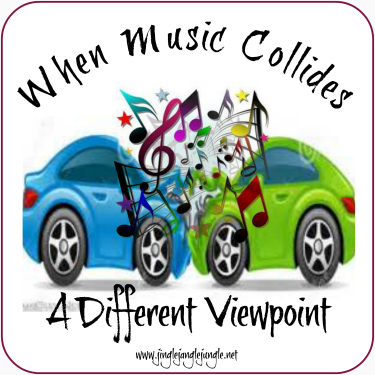 It’s been a minute or two since I’ve posted a ‘When Music Collides’ segment. Today, I’m putting a different spin on the theory of music collision. What happens when four powerhouse musicians get together and jam? You get an amazing supergroup! 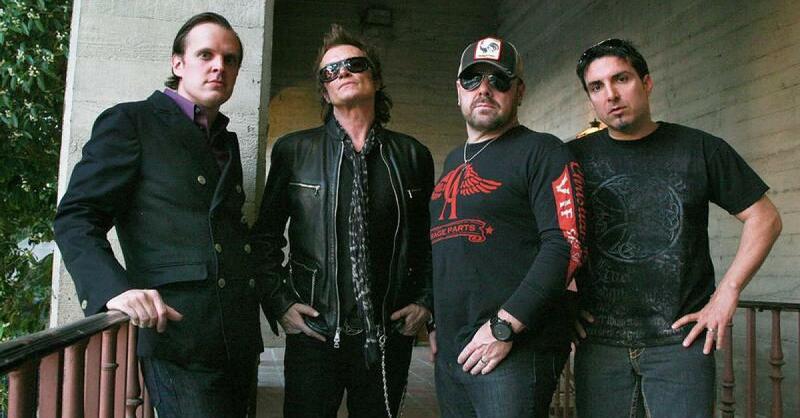 Our supergroup today involves the talents of Glenn Hughes, Derek Sherinian, Joe Bonamassa, and Jason Bonham. 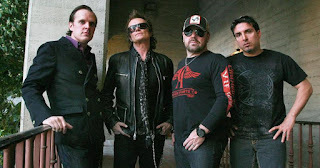 Glenn Hughes is known for his work with Deep Purple and Black Sabbath. They have been jamming and performing together since 2009. I’ve put together a playlist with a few of their tunes. Have a listen and tell me what you think of this musical collision. Today’s post is part of the Monday’s Music Moves Me blog hop, hosted by Xmas Doily, and her pals. Be sure to stop by the hosts and visit the other participants. It is interesting. It is in-between great and horrible. Thanks for sharing it. Have a wonderful Monday. In between great and horrible, eh? That a lot of room for either bad or good. Great introduction. I've heard of these band members probably from you or other BoTBers. These aren't typically mewsicians I listen to but I've come to get quite the education from other bloggers such as you. I'd have to say this was a fun collision. I like more songs on the playlist than I thought I would. :) I'm not sure if it's enough to sell me on buying a CD but it's good to hear this kind of mewsic on occasions. Thanks for hitting the dance floor with the 4M crew, my friend! I like introducing new stuff to people. Some times it's hit or miss, but still fun to learn about everyone. Thanks for stopping by! I'm actually way ahead this time, for once. My next Battle has already been written and scheduled for posting at 12:33 AM on 1/15. I am NEVER this far ahead! But this being my 100th Battle, I've known for a long time what songs and artists I would use, so I figured I might as well go ahead and write the thing up now. I'll probably NEVER be this far ahead on a Battle ever again. I'm actually liking this sound. 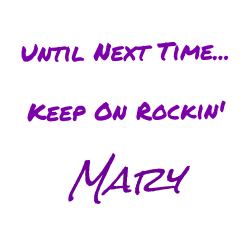 But I'm a fan of Bon Jovi, Marilyn Manson, classical music, Mississippi delta blues, and just about everything in between, so go figure. Have you checked out the quintessential new rock sound of Palaye Royale? ~grin~ I can't pimp this young band's cool music enough. These guys do sound pretty good. Can't say I've listened to this band you keep going on about. Maybe I'll read up on them on your blog one day. I swear they need to put me on the payroll. ~wink~ Hope you're well! Nope, never heard of these guys before and either has the hubby & he's the musician in this family. They're okay, but I guess I'm just an oldies fan. Hubby said they were okay too, but see he's a 70's to 90's fan like me too. Sorry guess I'm not much help. Surely you've heard of Deep Purple, Black Sabbath, BB King, Alice Cooper, and Led Zeppelin before. Thanks for sharing, have a wonderful day! I like the sound! Not too heavy, and Joe Bonamassa is a tremendous guitar player. Thanks, John! These guys are really making a name for themselves. It's good to see supergroups have longevity. I predict good things in their future. Thanks for sharing. Love hearing new things, at least new to me.